The album will be released as a double LP with the tracks on three sides and the fourth side blank, and will be limited to 500 numbered copies. Keep an eye on the Wouldn't Waste web site where you will be able to pre-order the release early in the new year. 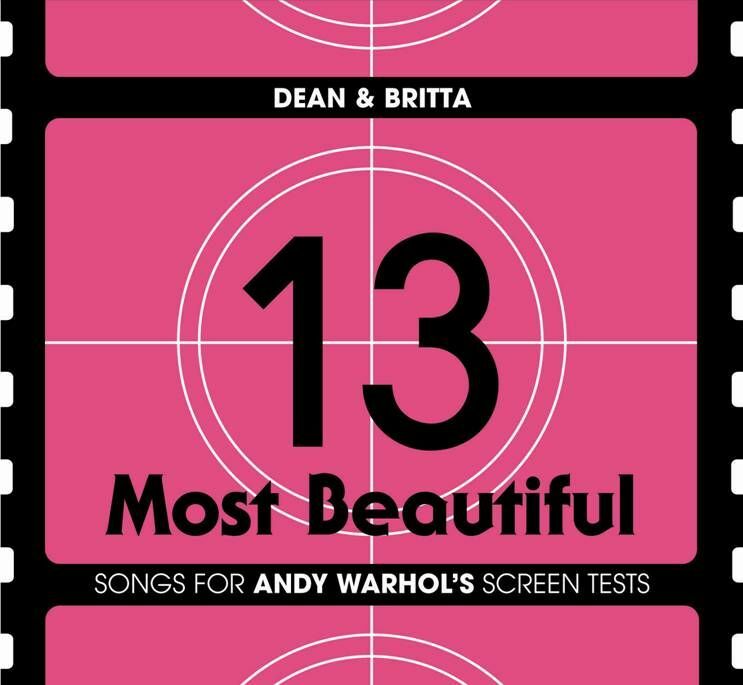 13 Most Beautiful was written to accompany a selection of Andy Warhol's Screen Tests which was first performed in October 2008 and will be getting another outing on Thursday night in Philadelphia to celebrate the 50th anniversary of The Velvet Underground's debut in the city. Dean gave an interview to Phawker about the project from an IKEA car park back in 2009 - and the site has reposted.